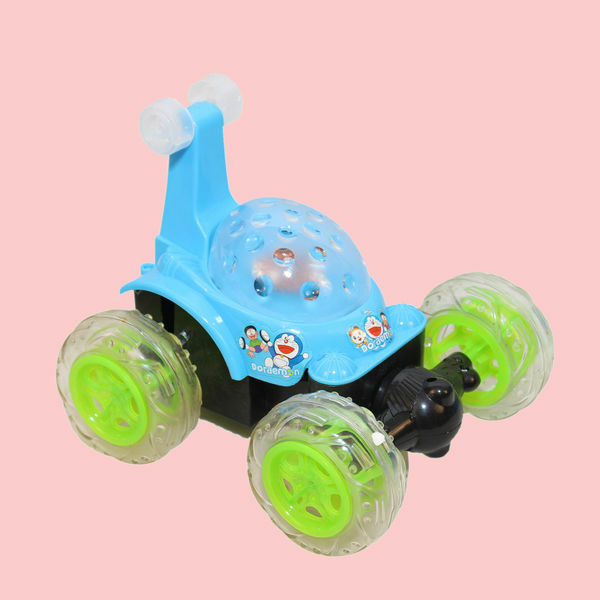 Remote Controlled 360 Degree Twister Stunt Car For Kids, Circles 360 Degrees, Twists All Round, Forward, Reverse, Amazing Super Speed And Strong. 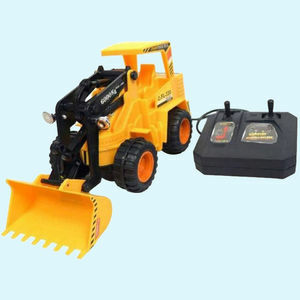 Amazing Super Turbo Summer Sault Racer Multifunctional Remote Controlled Magic Aerobatic Stunt Car, Turbo 360 Degrees Front Axle Spins, Super Wheelies Spinning Action Blazing Speed Special Feature, Create Your Own Stunts At Your Command, Front Rotating Wheel With 360 Degree Spinning Action. 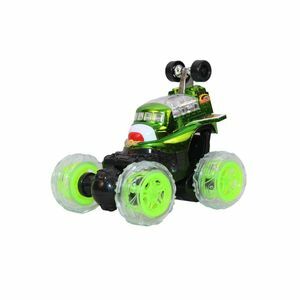 Remote Controlled 360 Degree Twister Stunt Car For Kids, Circles 360 Degrees, Twists All Round, Forward, Reverse, Amazing Super Speed And Strong. Amazing Super Turbo Summer Sault Racer Multifunctional Remote Controlled Magic Aerobatic Stunt Car, Turbo 360 Degrees Front Axle Spins, Super Wheelies Spinning Action Blazing Speed Special Feature, Create Your Own Stunts At Your Command, Front Rotating Wheel With 360 Degree Spinning Action. awesome design with beautiful character "doremon"